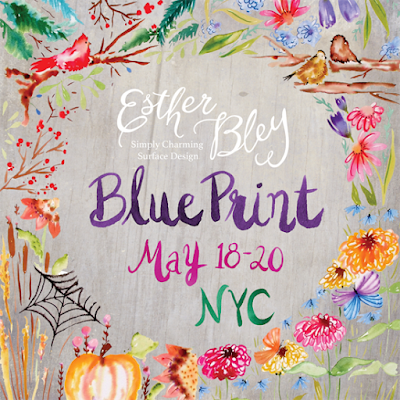 Surtex and Blueprint are just under a month away with 24 days to go until Blueprint opens in New York. I'll be posting showcases in the lead up to the show and we begin with Esther Bley who was the very first designer to write in this year. 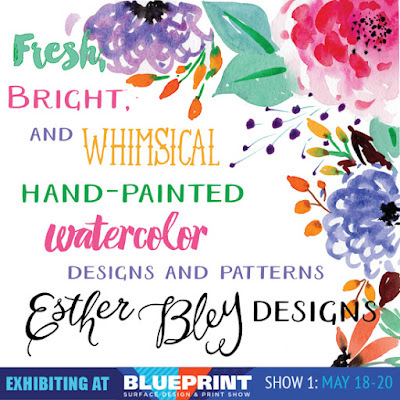 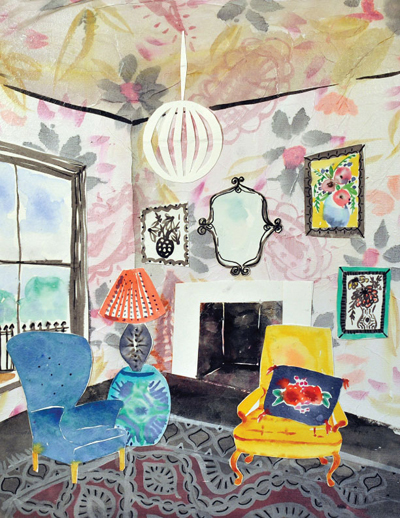 Esther works almost exclusively in watercolor from her farm in rural Ohio, creating charming and bright placements and patterns with a nostalgic feel. 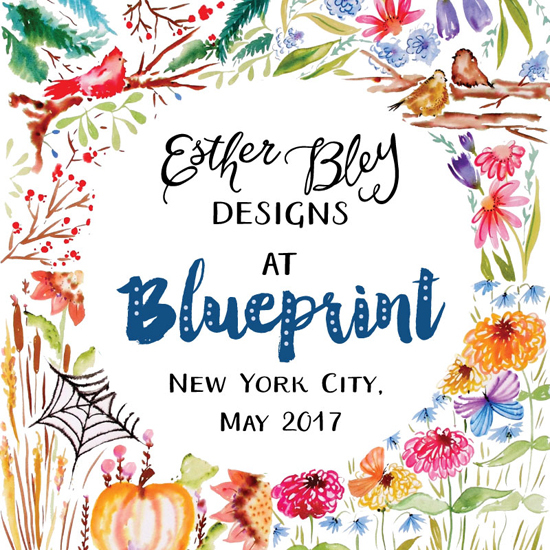 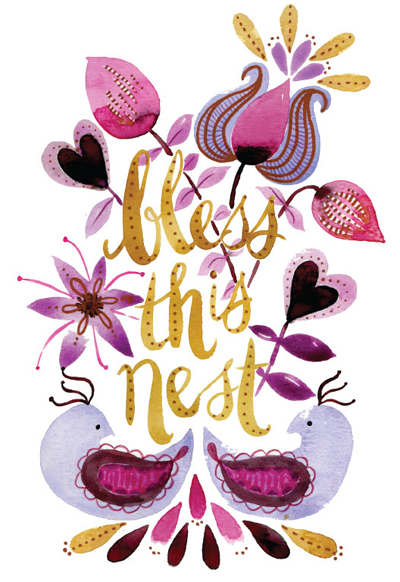 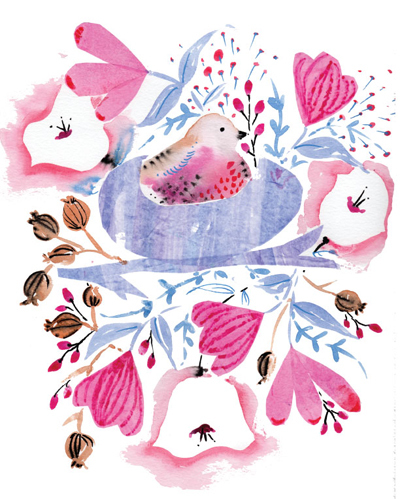 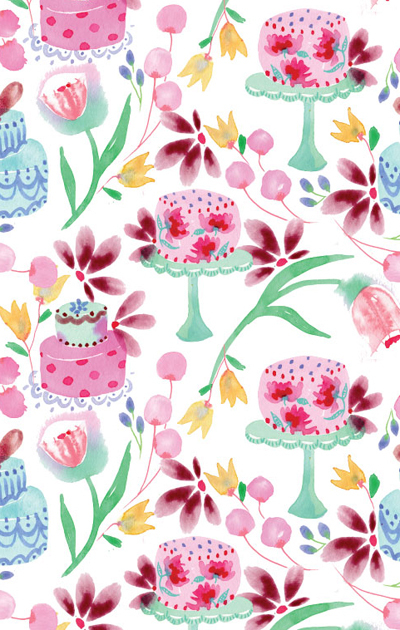 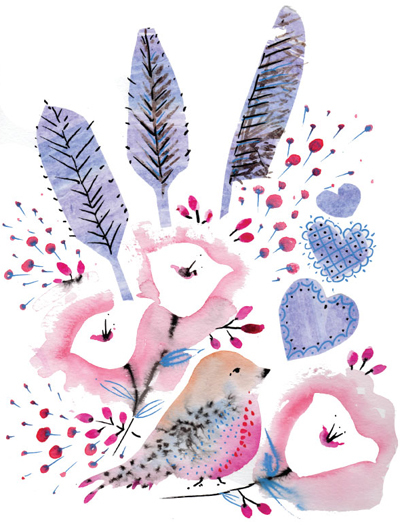 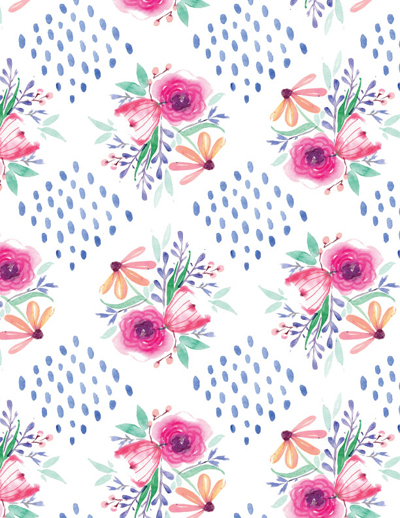 She made her debut the Surtex show last year, and will be showing at Blueprint in 2017. 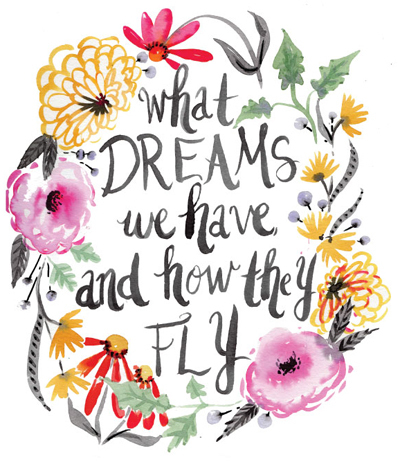 Find out more online here.